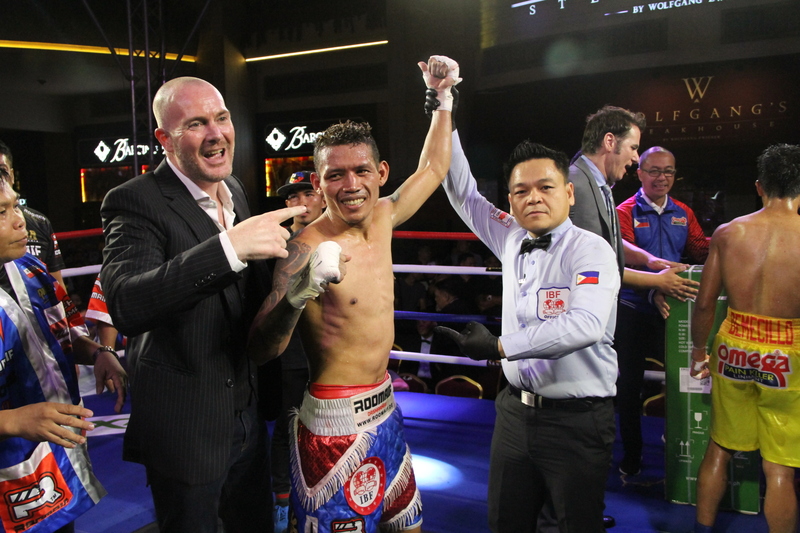 On March 23, 2019, Ringstar Asia held its most recent boxing event titled “Rising Stars” at Resorts World Manila in Pasay City, Metro Manila, Philippines. On April 12, 2019, Scott Patrick Farrell, 47, resigned as the Ringstar Asia CEO. “Rising Stars” is Ringstar Asia’s first co-promoted boxing event with MP Promotions of Manny Pacquiao. It featured 11 boxing bouts and was attended by both Farrell and Pacquiao. Formerly named Ringstar Boxing, Ringstar Asia was created by Ringstar Management Pte. Ltd., which was founded by Farrell in 2016. The sports media and entertainment company is based in Singapore while the founder hails from England. Farrell decided to vacate the position as the CEO of Ringstar Asia to commence work on a new global project that he said would take his career in the direction he wanted to proceed from here onwards. Still, he would be happy to offer partnership and co-promotion opportunities to the Singapore-based promotion in the future even as separate entities. Moreover, Farrell announced that he would be conducting his farewell fight with Ringstar Asia with reigning International Boxing Organization World Super Bantamweight Champion Paulus “The Rock” Ambunda of Ambunda, 38. On May 11, 2019, the Namibian boxer will defend his belt against Stephen Fulton, 24, of the United States at the Eagle Bank Arena in Fairfax, Virginia, USA. Khamzat Chimaev vs Ikram Aliskerov: Whose undefeated record will remain intact at ‘Brave 23: Pride and Honor’ in Amman, Jordan?